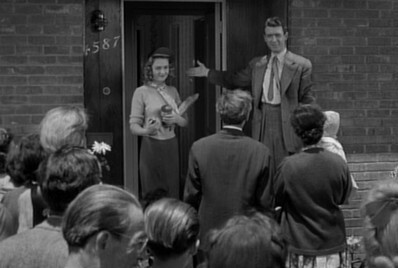 How sweet is Mary Bailey in her baseball cap as she and George welcome the Martini’s to their new home? Merry Christmas Eve! Thank you! Same to you, as well! !